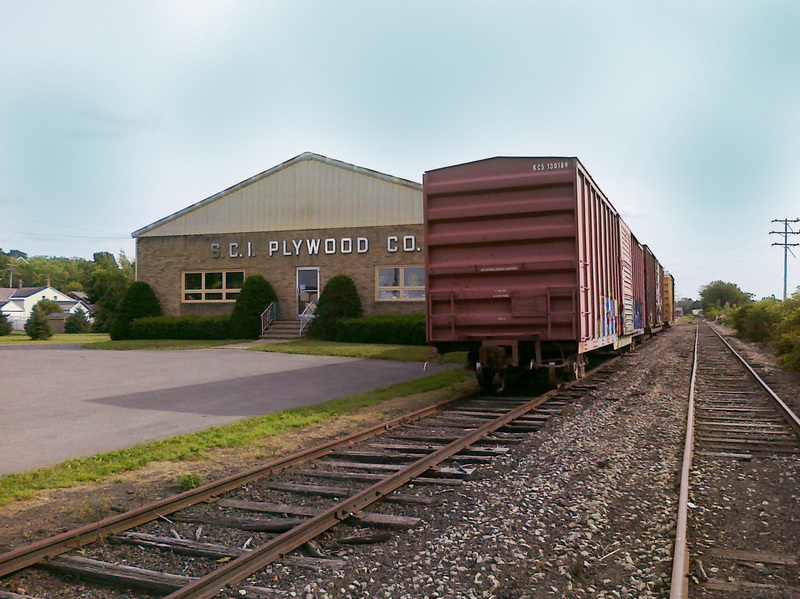 We offer the largest selection of plywood and composite panels in Central New York, including wood shipped from across the United States as well as internationally. Our 27,000 square foot warehouses are directly connected to a rail line which allows us to provide the most competitive prices. We stock the following products in various thicknesses and we are continually adding new products to our huge inventory. We are also happy to quote you on custom orders for items not listed.